The Trade and Grade is here! The Trade and Grade is here! I’m teaming up with tons of FAB-U-LOUS bloggers for this months free-for-all!A big thanks to Amanda from The Primary Gal for setting this all up. I was paired up with my sweet friend Ashley from Schroeder Shenanigans in 2nd for swap. Ashley and I have become good blogging buddies over the last few months and I’m beyond excited to go to the National TPT Conference with her this summer. 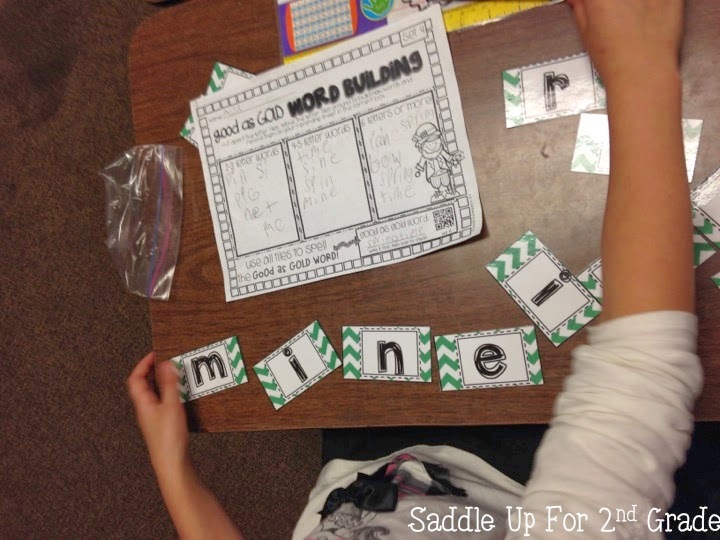 I am thrilled be reviewing her March Word Work and ELA Activities today! 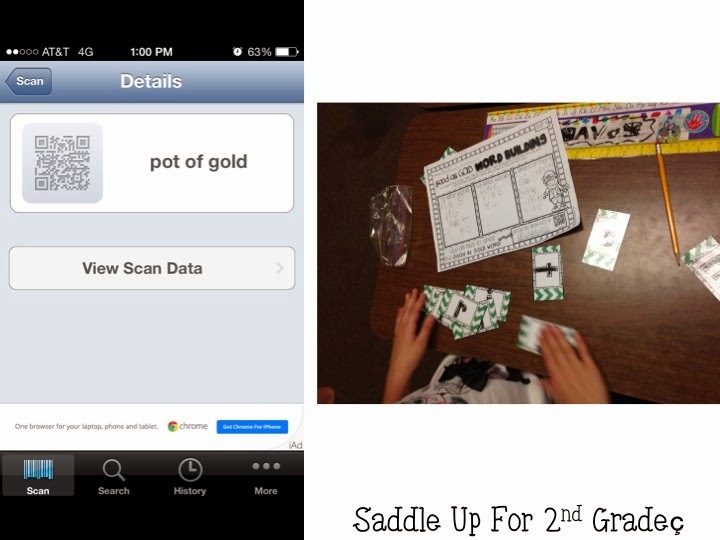 I printed all of the activities included in this unit, laminated the cards and stuck everything inside a plastic bag. 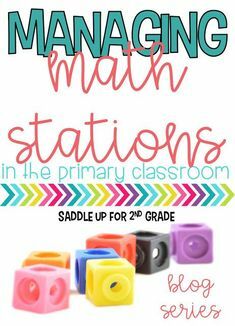 This unit is filled with bright and colorful centers that include scoot games, abc order, word building activities and writing prompts to keep your students actively engaged. These actives are perfect for Daily 5. 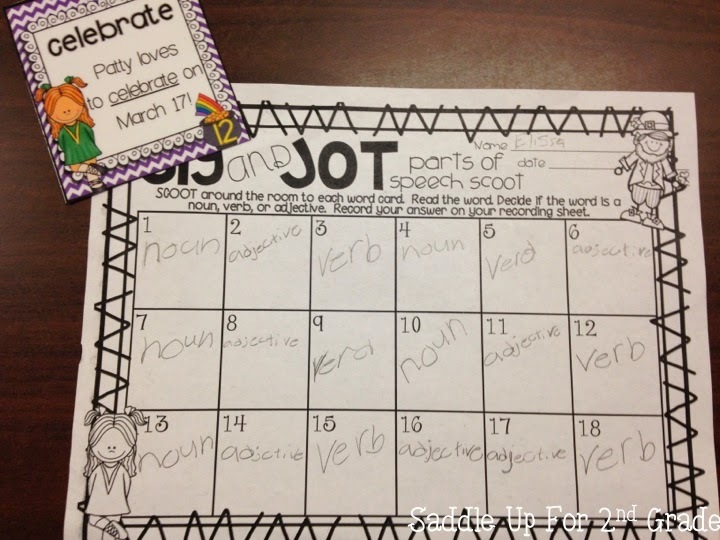 My sweeties have been working really hard on parts of speech and they are finally to the point where they understand the difference between a noun, verb and adjective without any confusion. 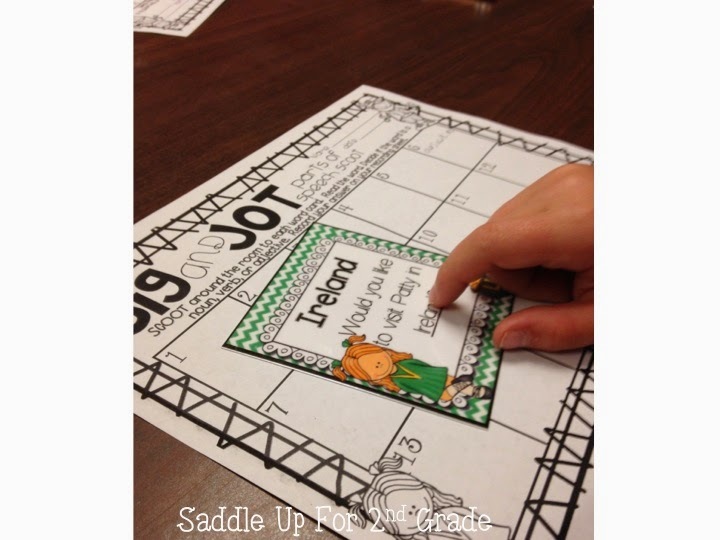 Ashley’s Jig and Jot activity was perfect for my small groups. 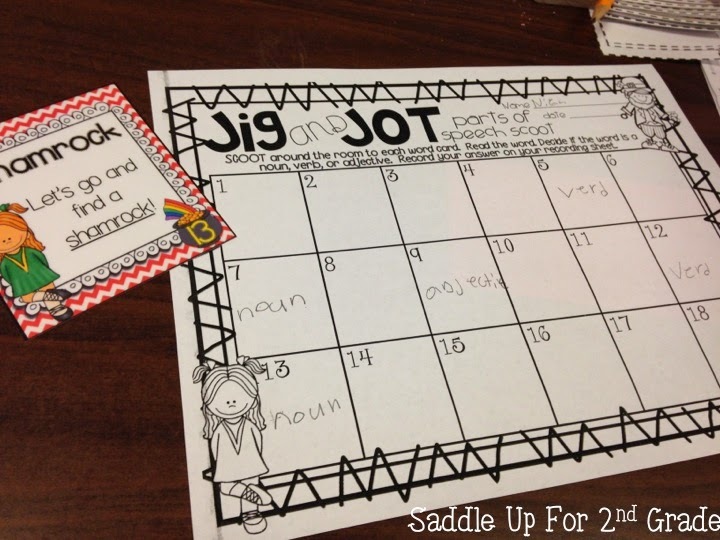 Jig and Jot is a scoot review type game over the parts of speech. 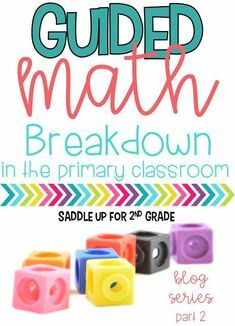 I thought I was going to have to help my kids a little on this during our small group time but guess what?!? They did it all on their OWN! I was one happy teacher! Here they are in action! 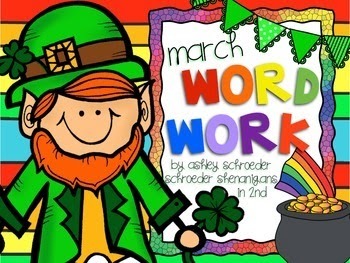 Each task card has a March themed sentence. They had to identify the underlined word on the card. Here is the end result! This is one of my strugglers and she nailed this activity! I was so proud! 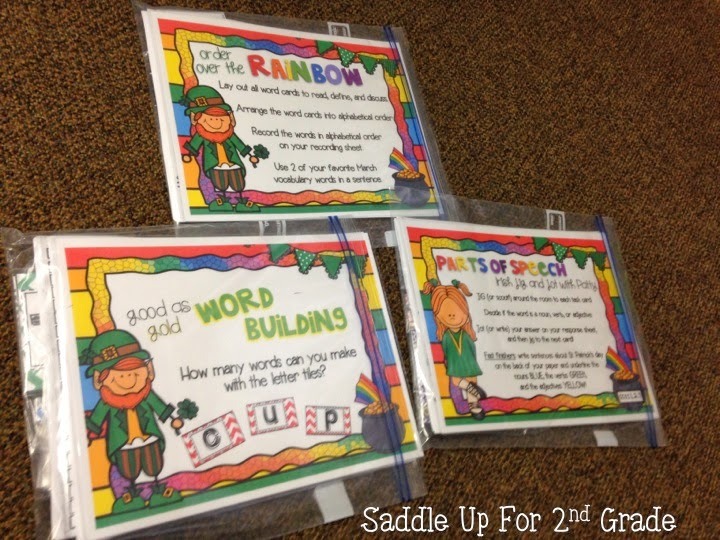 Up next we have Good as Gold Word Building! 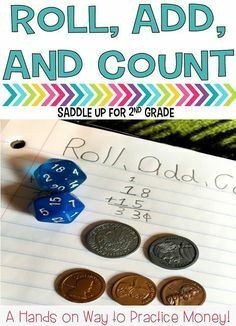 This AMAZING activity works just like boggle. She included 6 sets of March themed word cards. I gave each student a different set of cards. They had to mix them up and make as many words as they could. I used QR codes all the time in my class last year but I haven’t been able to use them this year because our building doesn’t have WiFi (insert shock here. We are a small town. Very little funds. Old Building) so I haven’t been able to use my iPad. I didn’t even think about them using my phone because it is a rule in my class that they can’t go anywhere near my phone unless they have permission. 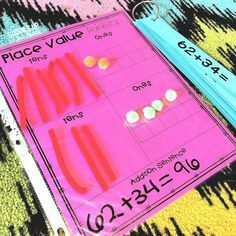 After using them with this activity we will definitely be using them more. They are a great incentive to get students to work “hard”! 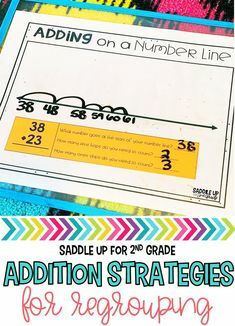 This unit also features an ABC order activity and some great writing prompts that we will be working on the remainder of March. 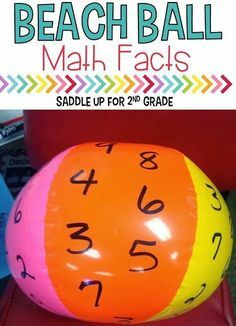 When April comes around, I’m going to place these activities into our centers basket so students can work on them during free time. They are fantastic, engaging and my students love them. You can click here to see her full unit. She is offering it for 50% off this weekend only!! Go grab it! I promise you won’t be disappointed! But wait…there’s more! Would you like a FREE activity from this unit? Well guess what?? I have one! 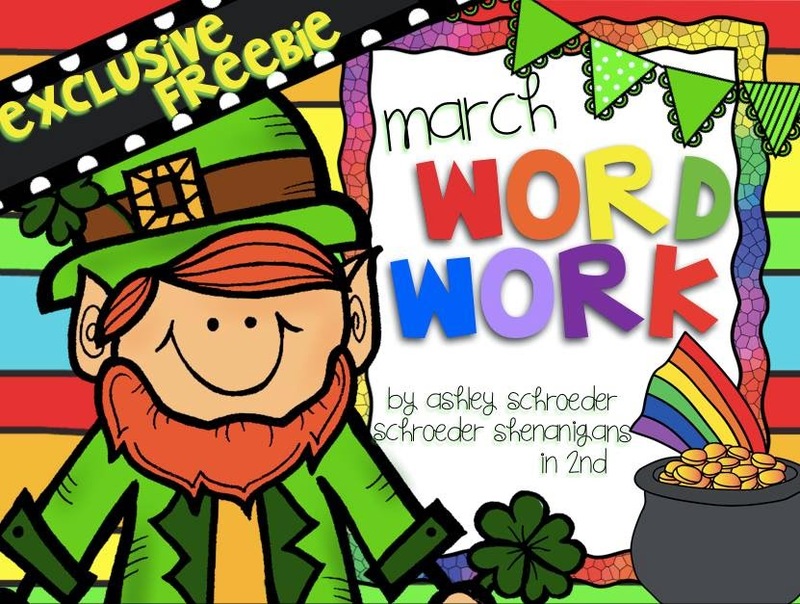 You can click on the image below to grab this exclusive freebie from Schroeder Shenanigans in 2nd’s March Word Work unit. That’s not all! We are hosting a great giveaway! You can win some amazing products by filling out the rafflecopter below! Don’t forget to head on over to Ashley’s blog and show her some love! She has great ideas and amazing products. You can see some other Trade and Grade products by clicking on the links below!